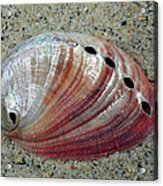 I love Shells, these are wonderful photographs you have in this gallery! Wonderful lighting you've captured here, along with the intense shades of red. Beautiful. Nancy, thank you so much!! Donna, thank you so much, appreciate your Fave/Like! Doug, appreciate your wonderful comment, thank you so much for your Like/Fave! Brenda, appreciate your terrific comment, thank you for your Like/Fave!! Thank you very much, Carol, for your wonderful comment and Like/Fave!! Appreciate your great comment, Richerd, and your vote and PIF-WFS!! Zori, thank you so much for your lovely comment and your Fave/Like!! Thank you very much, Tom!! 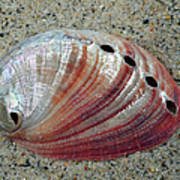 This shell was washed ashore during Tropical Storm Beryl while at the beach. 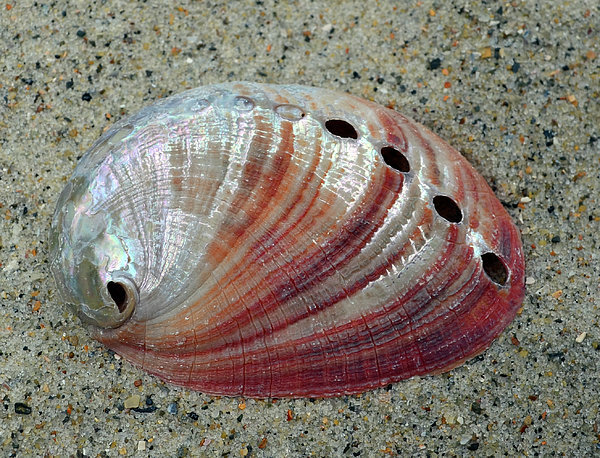 It's iridescent quality inside and out is a prize to a shell collector like myself. Taken with a macro lens.